The Intergovernmental Panel on Climate Change (IPCC) is the leading international authority for climate change assessment. 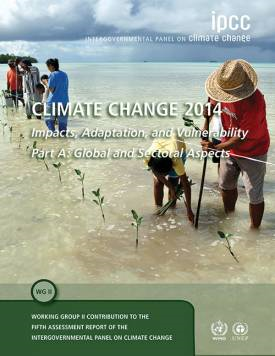 Established under the auspices of the World Meteorological Organization (WMO) and the United Nations Environment Programme (UNEP), and endorsed by the UN General Assembly, the IPCC provides a clear scientific view on the current state of climate change knowledge as well as its potential environmental and socio-economic impacts. 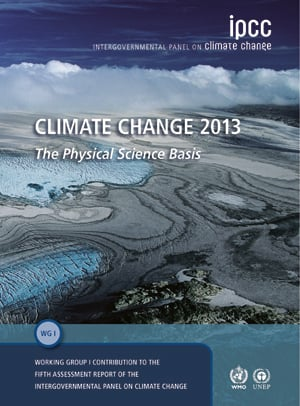 The IPCC reviews and assesses the most recent scientific, technical, and socio-economic information and provides vital scientific information to the climate change process. It does not conduct research nor monitor climate-related data or parameters. Rather, thousands of scientists from around the world voluntarily contribute to the work of the IPCC which then undergoes a rigorous review by hundreds of leading experts to ensure an objective and complete assessment of the current information. The IPCC provides Assessment Reports of the current state of knowledge on climate change at regular intervals, the most recent of which was the Fourth Assessment Report (AR4) released in 2007. 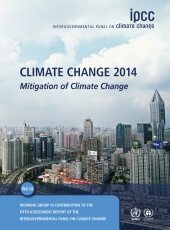 In addition, the IPCC produces special reports, methodology reports, technical papers, and supporting material. The Fifth Assessment Report (AR5) is currently underway and is set to be completed in 2013/2014.